Are you looking for a guitar for beginners? You have come to the right place. 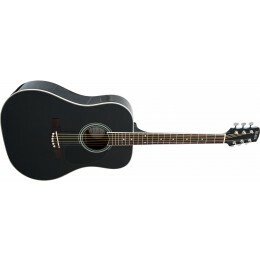 There is a wide choice of electric, acoustic, bass and classical available to suit every budget and taste. 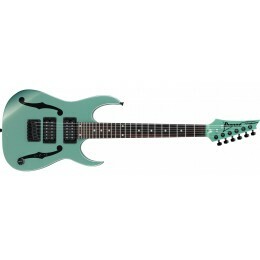 Why would you buy one from Guitar.co.uk? Every instrument we sell gets a full pro setup before dispatch. This means that before it reaches your hands it will be playing the best it possibly can. Not a service you would normally get from a large chain store or online shop. We also have a fast courier service that will deliver the next working day. So, place your order on a week day before 2pm and get it the next working day. 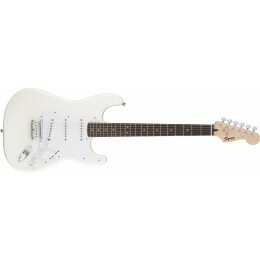 Get your Starter Guitar for beginners from our specialist store. Beginners guitar pack Kits for Electric, bass, acoustic, nylon classical and kids. 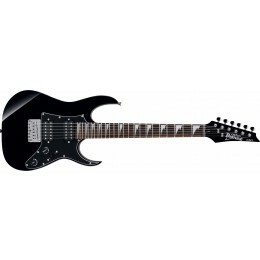 We stock a large range of all different types of beginner guitars. 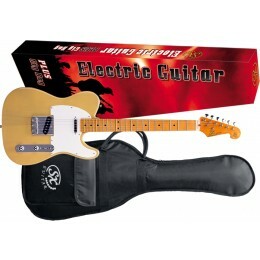 These include guitar kits that feature add on accessories. As well as manufacturers own packs we also make up our own custom ones. 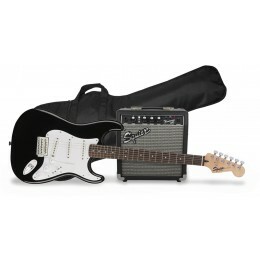 In the case of electric starter guitars we pair up the best electric guitars and amplifiers. Those looking for an acoustic might also need a tuner and bag with it. Pretty much everything you need to play guitar. Do you have a junior wanting to learn? 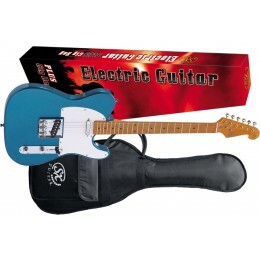 Our kids guitar range includes electric, acoustic and nylon. Half and three quarter sized. What is the best starter guitar? Electric, acoustic, classical or bass? There really no rules about which beginners guitar to get. If you want to play electric, go for that. Prefer the sound of an acoustic then stick with that. There is no real advantage or disadvantage of starting with any particular type. By far the easiest to play is the electric. This is because they have lighter strings and slim and slim, comfortable bodies. 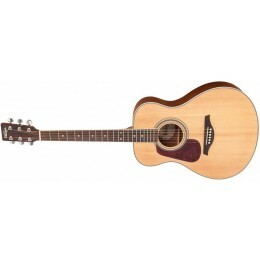 An acoustic guitar with steel strings can perhaps be the most challenging to begin on. Especially if it has not been properly set up. That is if the strings are too far from the fretboard. We will adjust all of this before it gets to you though. Nylon or classical stringed guitars are much easier on the fingers. Where they can prove problematic as a guitar for beginners if the width of their neck. Smaller hands may struggle to get round the fretboard. For those wanting to play bass, the action, or height of the strings is paramount. You want a lowish action without too much fret buzz. Again, this will be something that we will look at before dispatch. Nylon or classical stringed guitars are much easier on the fingers. Where they can prove problematic as a beginner guitar is with the width of the neck. Smaller hands may struggle to get round the fretboard. For those wanting to play bass, the action, or height of the strings is paramount. You want a lowish action without too much fret buzz. Again, this will be something that we will look at before dispatch. 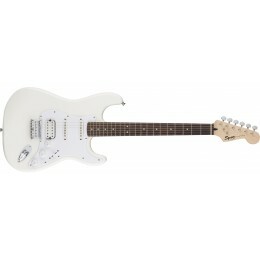 If you have any questions about buying a beginners guitar please do not hesitate to contact us. Call us on 0141 552 6290.